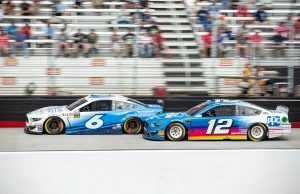 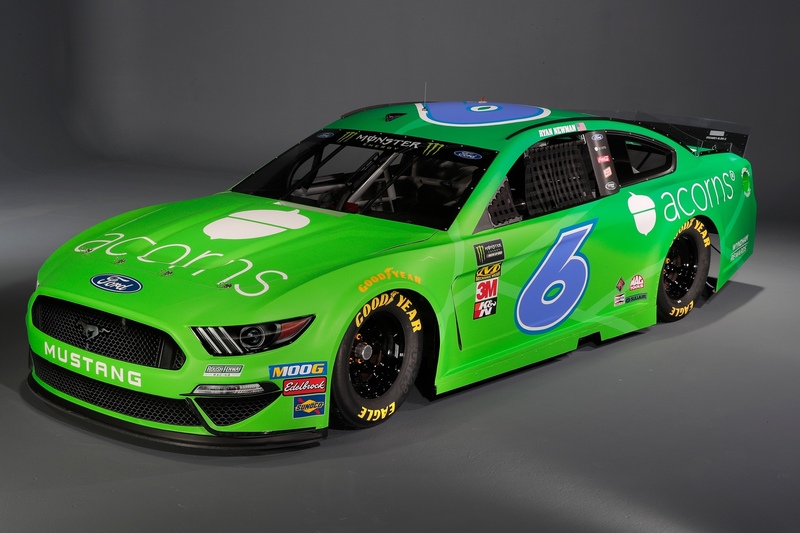 Roush Fenway Racing today announced a partnership with Acorns, the fastest way to invest. 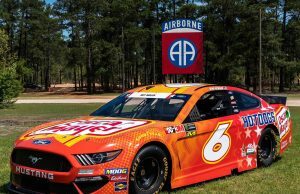 For the 2019 season, Daytona 500 Champion Ryan Newman will represent Acorns and race the No. 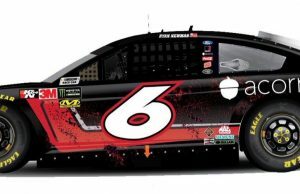 6 Ford Mustang.